Nova and Moonlight Cinema are giving you the chance to win a double pass to this year’s ultimate outdoor cinema experience! 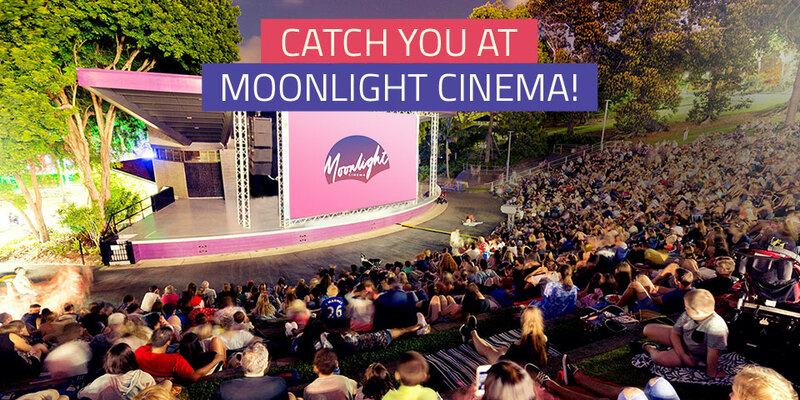 Enjoy summer watching movies under the stars at Moonlight Cinema, now located in the heart of Brisbane City at Roma Street Parkland. See advance screenings, the latest blockbusters, family favourites and some retro hits too – why not recline on a bean bed and enjoy full waiter service? To win, simply tell us in 25 words or less which Moonlight Cinema movie you would love to see and why?